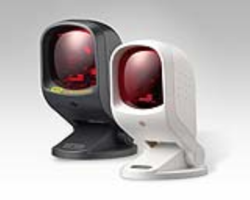 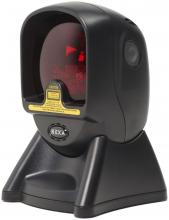 The Nexa BL-8040 Omnidirectional Laser barcode scanner offers aggressive benchtop scanning at an affordable price point. 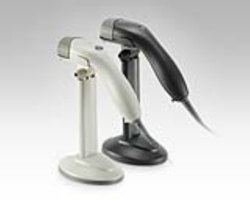 Great for medium to high volume environments such as convenience stores fruit and veg chemists and more. 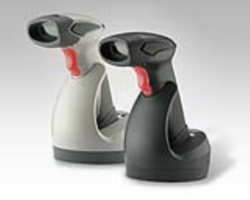 This version comes in black with a USB interface.